For the day to day, I really like to just graze on healthy snacks: nuts and raw fruit and veggies mostly. Eating smaller meals more often, as opposed to large 3 meals a day. This actually boosts your metabolism and prevents your from feeling STARVED!! which is important because that’s when your more likely to over eat I don’t like the fuss of having to be creative and think about what to eat and how to keep it healthy. I just want to grab and go. So when CLIF sent us their new Kit’s Organic fruit & Nut Bars in every flavor, I was exited to try them all! Considering I am a huge LUNA bar fan, I expected them to be good! I am especially fond of the Lemon Zest! CLIF Kit’s Organic is a new, simply delicious fruit and nut bar made with a handful of ingredients. Kit’s Organic is available in four great-tasting flavors, is made with 100 percent organic fruit and nuts, and is gluten-free, soy-free and dairy-free. 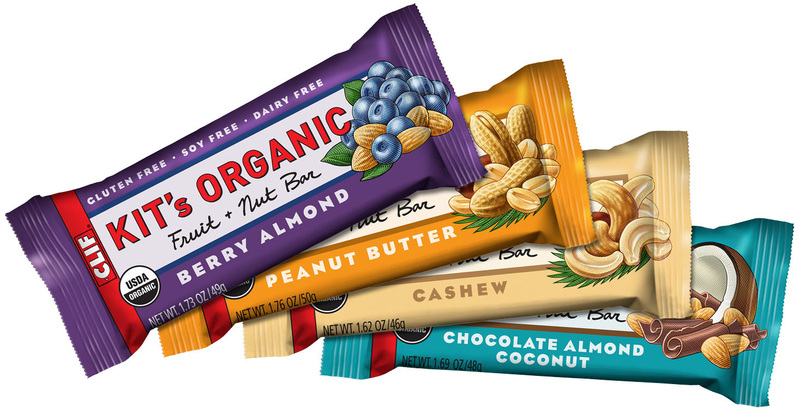 Kit’s Organic is a low glycemic snack that provides ¾ serving of fruit along with delicious nuts in every bar. CLIF Kit’s Organic is available at natural food stores and in the natural aisle of select grocery stores. The SRP for CLIF Kit’s Organic is $1.59 per bar. Kit’s Organics comes in Chocolate Almond Coconut, Cashew, Peanut Butter, and Berry Almond. 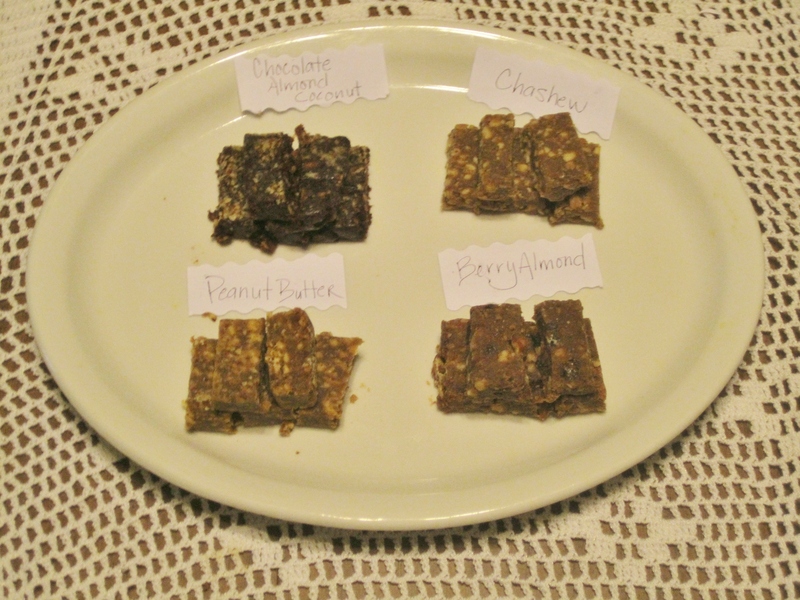 I divided each bar into 5 pieces, 1 for Me, Hubs, Johnny, Faith and Nana. Everyone had their favorites but one that we all really liked was the chocolate almond coconut. The kids loved this one, they said it tasted like chocolate brownies. To me, it was no competition for the chocolate-y goodness of a highly fattening brownie but it’s a perfect alternative to curb your sweet tooth. I was most exited that the kids thought they were having a treat when secretly they were getting all the good wholesome stuff their bodies needs! Peanut Butter was a close second favorite for the kids. Nana’s favorite was the Berry Almond because this is the one you can taste the fruit most. I will definitly purchase Kit’s Organic for our home. Another review from Tarte Cosmetics, a favorite brand. 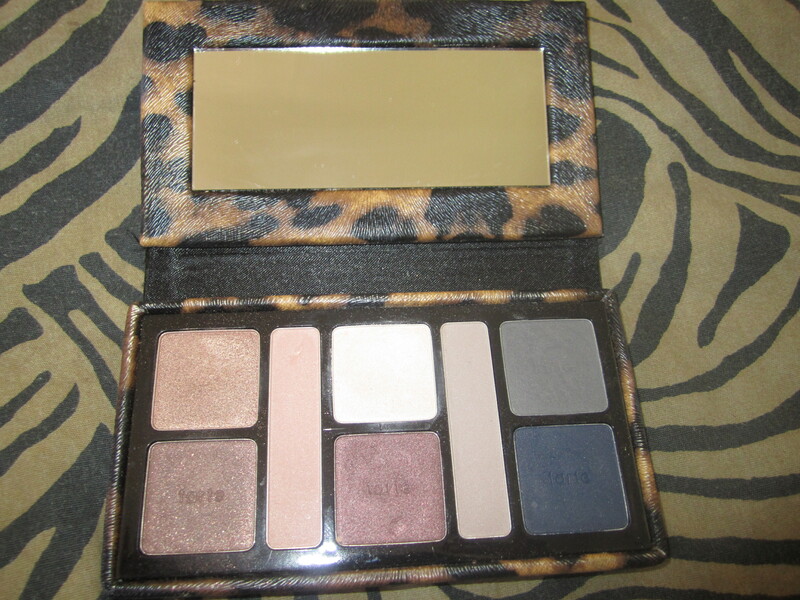 Call of the Wild is a collectors, limited edition eyeshadow pallet, featuring 8 full size shadows. 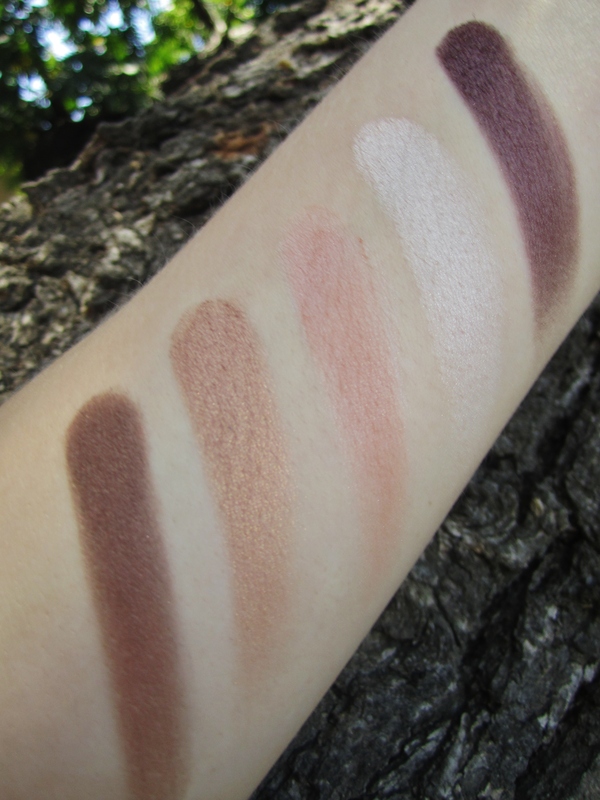 Shadows are made Amazonian Clay and as with all Tarte Cosmetics, it’s all natural, healthy make up. If you’re not familiar with Tarte, they are worth looking into, they are an eco-conscious, high-quality company who gives back to many charities. I have been using this pallet for the last week and I love it! 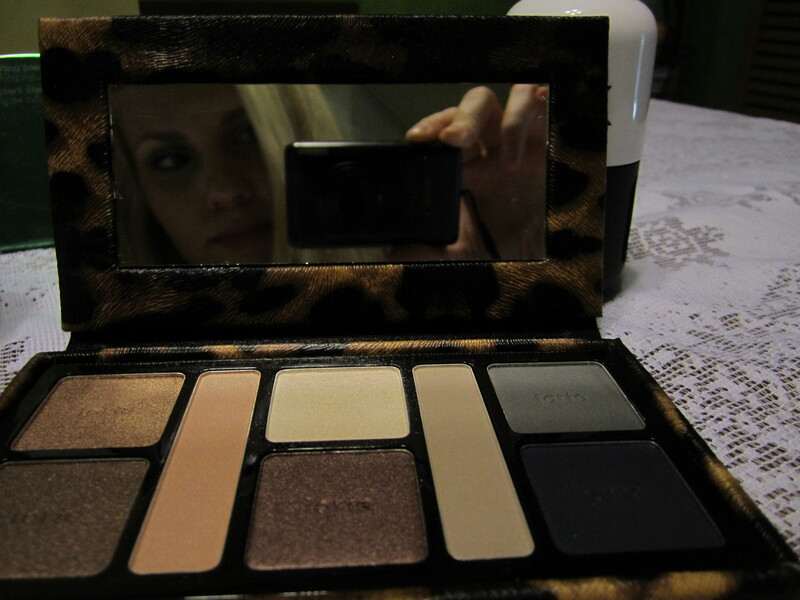 The compact itself has a slim, sleek design with a fun leopard print that I dig! It’s super easy to through it to my purse and I have many options in one case. You have warm and cool toned, matte and shimmer. 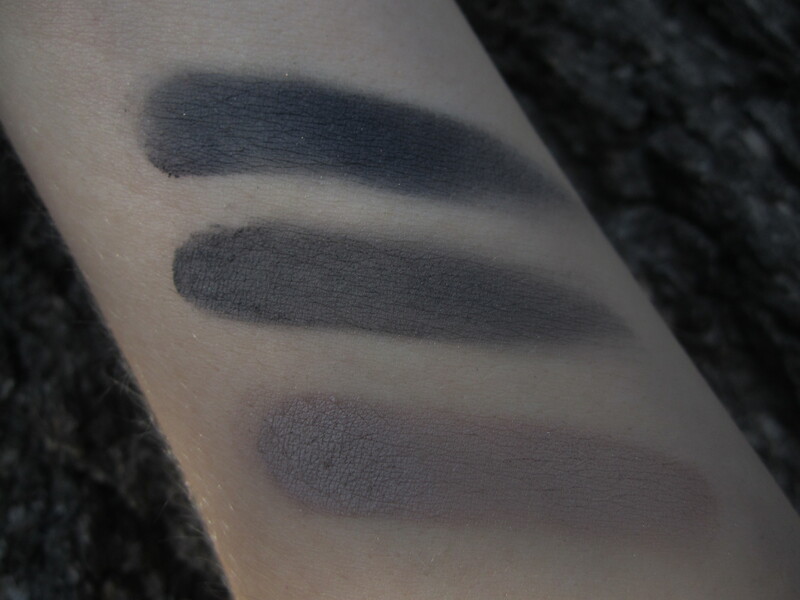 Left to right: Lynx (cool greyish beige matte), Primal (true grey shimmer), Roar (blue/grey deep shimmer). The texture is velvety smooth and it lasts all day! I love it! My current fav look is to apply Instinct all over lid, Primal lightly brushed in crease, Meow inner corner to mid eyelid, then jungle in the outer corner lash line. Mixing the greys and copper/browns is a beautiful mix, and makes my blue eyes POP! I hope you enjoyed my review and the swatches help you decide if you want this in your make up case. Please feel free to share your own opinions of the product or offer up suggestions for future reviews! Breige McBride of Beauty and the Best of the Rest!!! Please send your mailing info within 3 business days to ecohomeproject@hotmail.com and I will inform Eco-Me to send out your bottle of Bill All Purpose Cleaner! If 3 days pass I will have to choose a second chance winner at random. Enjoy! I adore all of my readers! Look out for more sweepstakes in the near future. I do not own this video. I am sharing this from YouTube. This is a documentary covering architect Michael Reynolds, who designs and build “Earthships” which are “Radically Sustainable Buildings made from Recycled Material”. Recycled material such as used tires and beer cans! Rubbish from the dump. Ingenious! These homes cost nothing to heat or cool, harvest their own water, have self contained sewage treatment, solar and wind electricity and even food production incorporated in the structure. What other architect offers solutions to literally ALL of your needs? Everything to stay alive and completely independent, off-grid?! A must watch! Eco-Me Giveaway Closes Tomorrow! Aug 14 2012. Follow to Be Entered to Win! Eco-Me Bill All Purpose Cleaner is a safe, 100% Natural way of cleaning bathrooms, kitchens, and other surfaces. You will find a complete review of product and inspiring story here https://ecohomeproject.wordpress.com/2012/08/02/eco-me-bill-all-purpose-cleaner-review/. Winner is selected at random. All you have to do to be entered to win is follow! When it comes time to update your home interior, there are many sustainable options that provide the fashion and design you want, while reducing our carbon footprint. It’s important to support these companies who choose to care for our environment while meeting consumer needs. Verde Lifestyles are one of those companies who are making a difference. When you visit their store expect to find earthy, natural wood pieces, including a large selection of beautiful teak furniture. I also have been admiring their “sustainable wood twist stools” which are unique conversation pieces and functional versatile seating. 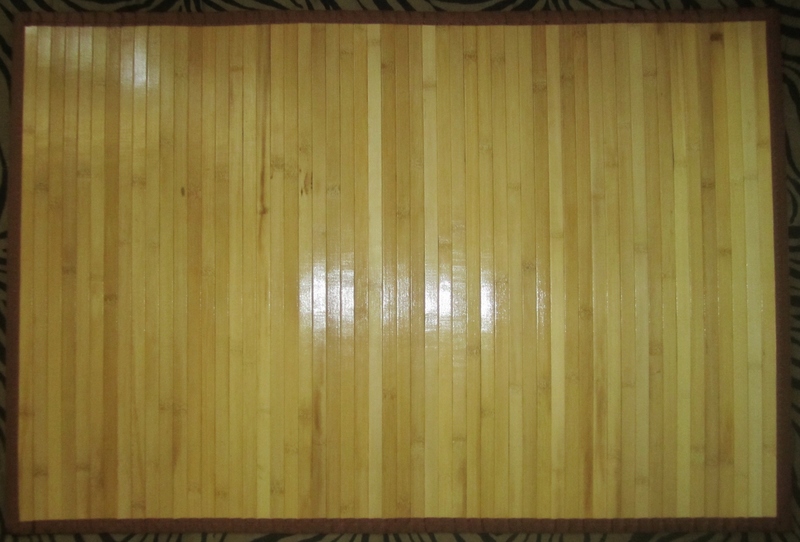 I like their quality bamboo rugs offered in a wide selection of finishes. I do not have any carpet in our home because with 3 kids and 2 dogs, let’s get real, we destroy carpet! Also, I have just always been a fan of wood and tile flooring, not only because it’s easier to keep clean but it adds warmth and character to a home. I loath the vacuum, and with bamboo rugs I don’t have to! Bamboo being a grass, not a wood, grows rapidly and a lot of people would never assume that it’s actually said to be more durable than oak! 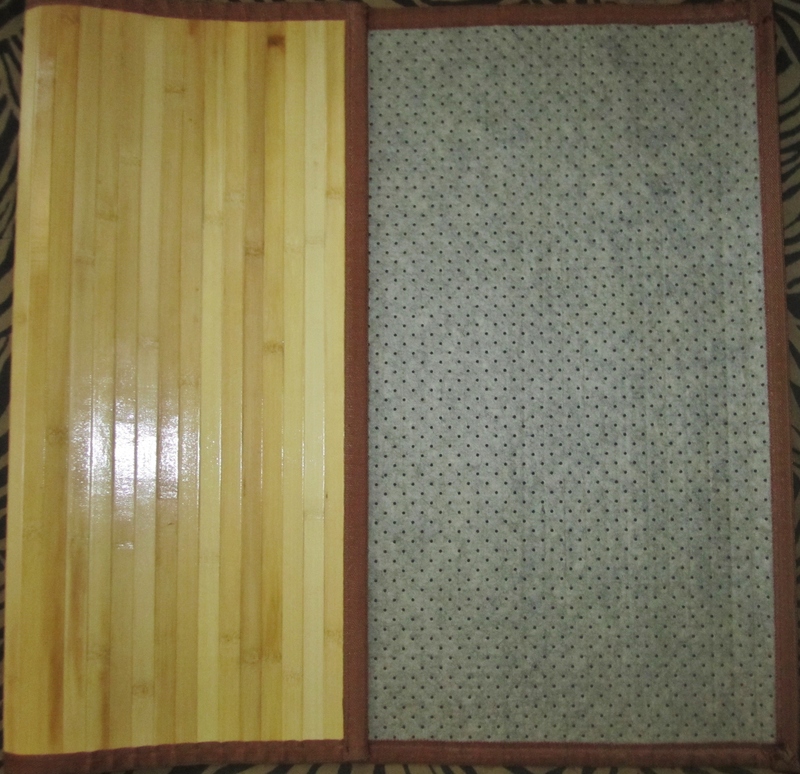 Verde Lifestyles was kind enough to send me their natural bamboo 2 x 3 rug which is pictured above. Our style is an eclectic hodgepodge of things we simply “like”. And I like this rug. It’s simple, clean design is what I was looking for. The under-side of the rug is textured which prevents it from slipping and sliding on our floors. Shop Verde Lifestyles at http://www.verdelifestyles.com/ and while your there be sure check out their blog! Verde Lifestyles Blog shares inspiring stories such as youth raising money for inner-city parks and sustainable sunglasses that hit the fashion scene! I love it when fellow bloggers collaborate and support one another! “Sew Is Life is the carefree writings of a self-made domestic goddess. The blog is inspired by art, design, sewing, fashion, beauty and organic skin care. You can read about the daily ramblings of me being a mother of two (almost three) and wife to a geeky husband”. Do you have similar interests to those on EcoHomeProject and would like to be featured on my blog? I’d love to hear from you!! Send me a message, I will be selecting a Featured Blogger in the coming weeks. 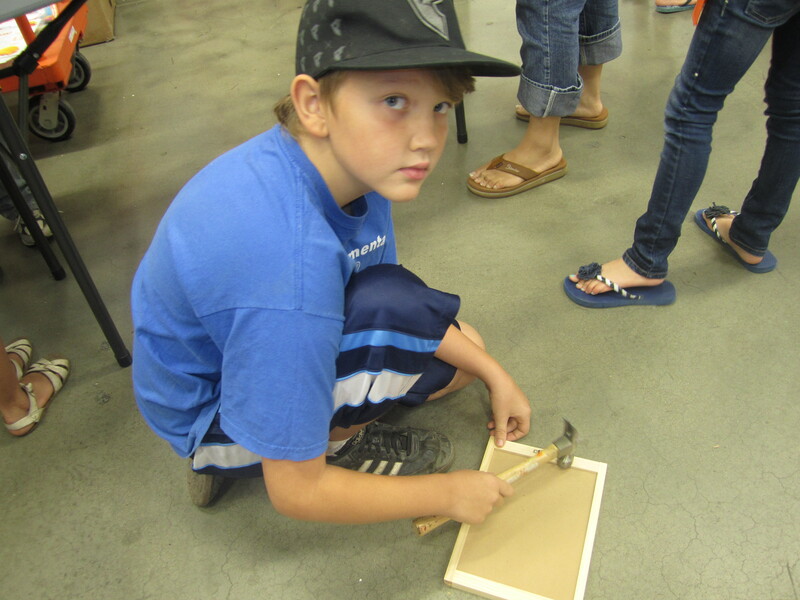 We attended our first Home Depot Workshop, which is held the first Sat of every month. We had so much fun and it was all FREE! 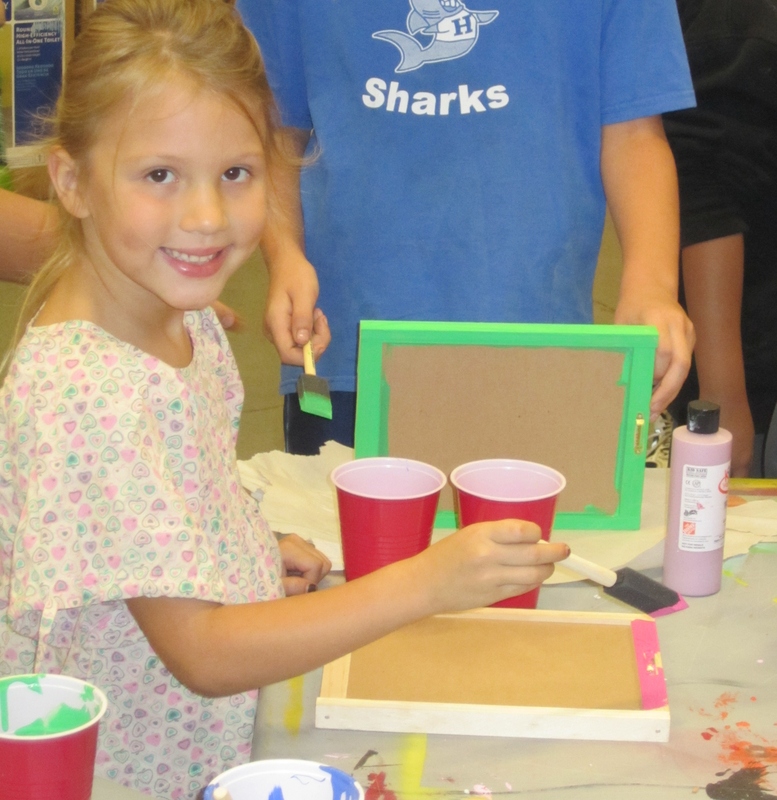 Johnny and Faith nailed together bulletin boards and painted them. They walked away with their functional work of art, as well as Lorax Stickers, a Mustache (who doesn’t need an awesome fake mustache?!) and a fun memory. Before leaving we walked around Home Depot, exploring eco options for our home. We are still planning the construction of our Tiny Home, so that we may live a more efficient, sustainable lifestyle. Only, since we are building entirely on salvaged, upcycled, and gifted material and donations it’s taking time. We are always on the hunt for pieces of our home. 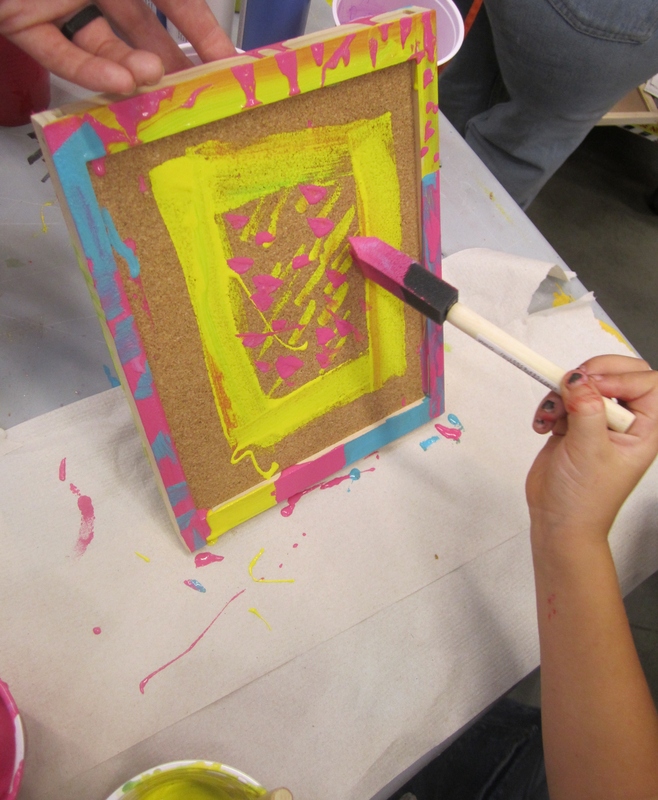 Have you built your home with unconventional material? Do you own or dream of earthships, shipping container homes or straw bail homes? Are you one of the “Tiny House People”? If so, or if your just interested in learning more, please talk to me. 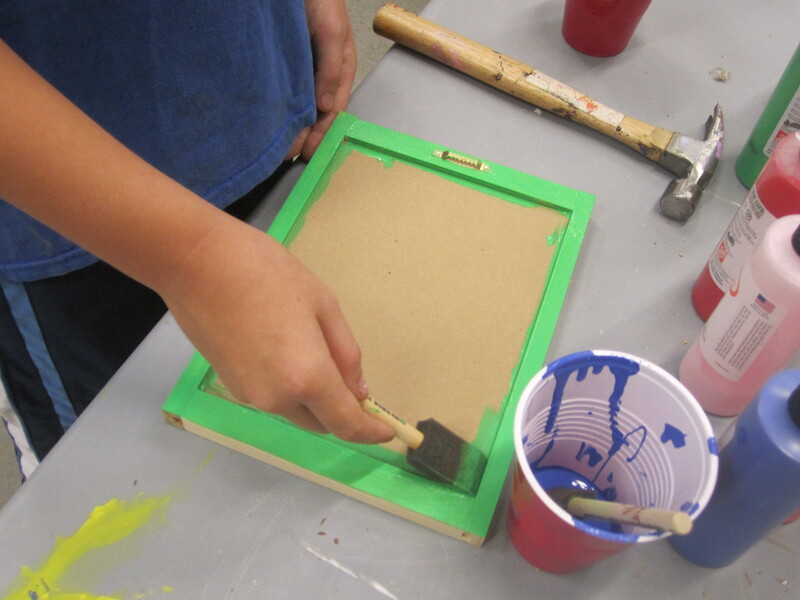 I am a firm believer in allowing my kids to get their hands dirty! And apparently everything else, because if you see them come in after a full day of play, they are literally covered in dirt from head to toe! I love dressing them for school and events. I cherish girl days with my daughters filled with mani-pedis and posh perfume. But when it comes to play time, I let them make mud pies. Dig. Explore. My Faith. She is 5 years old and scared of nothing! She catches spiders, potatoes bugs, crickets, and any other creep-crawly thing she can find. She leaves no rock unturned. And after her latest catch, the infamous and deadly black widow, I quickly sat her down and enrolled her in my impromptu, insect education course. You can imagine how scared I was when she brought me the black widow in an open coffee can! So there we sat, clicking on countless images online of the different kids of spiders and centipedes and other bugs.Teaching her which ones are dangerous and which one’s she can call her new best friends. Faith is so energetic and charismatic in her bug excavate that she managed to recruit her big brother and neighborhood kids. So I have done my part to educate the kids about dangerous spiders and bugs and now to protect them from pesky mosquitos, fleas, ticks and biting flies, Oh My! I did my homework, reading many reviews from all different brand of bug repellent I wanted something effective but also chemical-free and safe for even my youngest 1 yr old Layla. 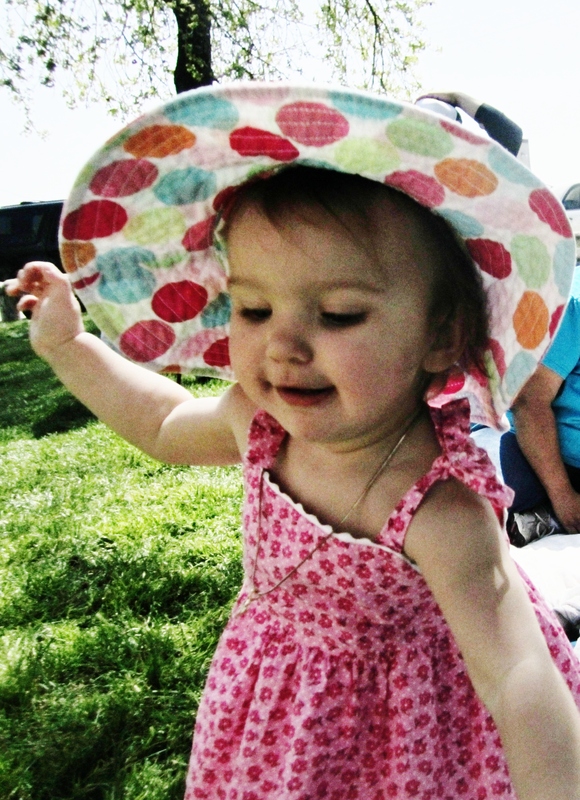 All of my kids have very sensitive skin and prone to irritation, so I needed a natural alternative. Well I found just what I was looking for! 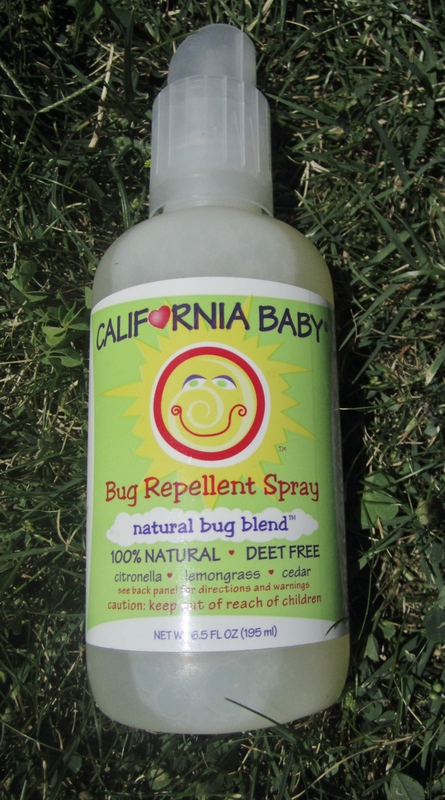 California Baby Bug Repellent Spray is 100% Natural and Deet Free! Made from Organic and sustainably grown ingredients, California Baby utilizes Cedar, Lemongrass and Citronella to repelle. This is USA made, Vegan, Eco-Friendly product that is effective! It has a light lemony fresh scent. Much lighter than the deet repellents I have used. It is non-sticky!Easy to apply 6.5 spray bottle that retails for $13.49 USD. I picked up my bottle at Target!